In 1981, Ed & Pookie Duangrat took a leap faith to pursue the “American Dream” of owning a small business. They resigned from their jobs and used their life’s savings to open a humble Thai & Asian grocery, just around the corner from here. In business, it’s usually about location, location, location. But picking this location was easy, as it was the only one that the young couple could afford on their shoestring budget! Perhaps the silver lining was that the neighborhood at the time had a sizeable Southeast Asian immigrant community. Business and the neighborhood both flourished! The grocery laid the foundation for the couple’s namesake, flagship restaurant, Duangrat’s- established in 1987. From the start, Ed & Pookie redefined the quality and presentation of Thai cuisine, raising its standard from “mom & pop” to upscale. 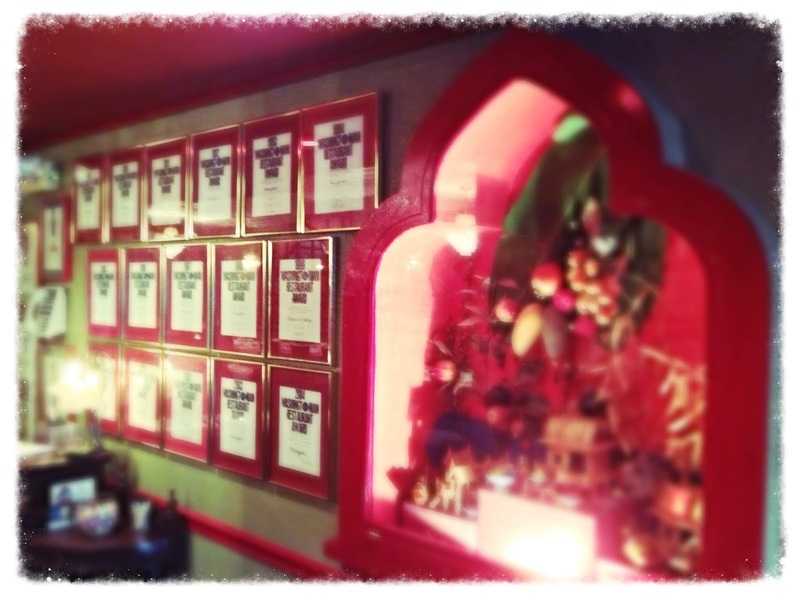 It was the first Thai restaurant of its kind. 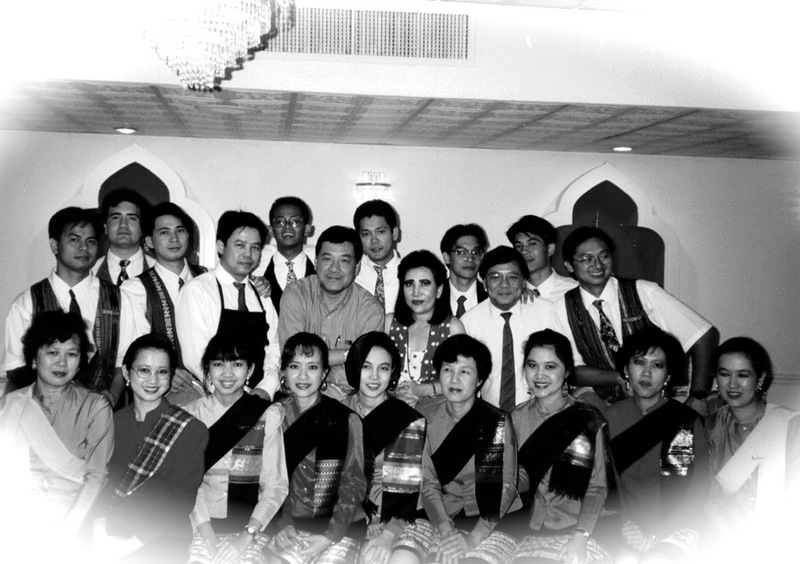 Three decades later, Duangrat’s is the longest serving Thai restaurant in the DC Metro area and is still widely regarded as one of the best in town! Duangrat’s continues to remain true to its roots, serving a complete à la carte menu of traditional and interpretive Thai cuisine. Servers are adorned in customary Thai attire and gracefully serve the talent of our native Thai chefs. The timelessly elegant dining room boasts crystal chandeliers, white tablecloths, English china and Thai art & design elements throughout. P.S. For a casual, native Thai dining experience, check out our sister restaurant Rabieng around the corner. Rabieng serves traditional, regional and street-style Thai cuisine in a relaxed and rustic setting. Duangrat's Thai Restaurant. All rights reserved. Copyright 2019. Awesome Inc. theme. Powered by Blogger.